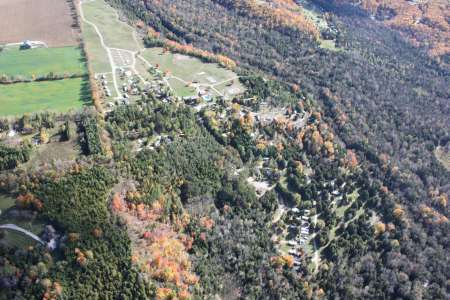 River Place Campground is tucked into the countryside of West Grey County, situated along the scenic banks of the River Beatty-Saugeen. 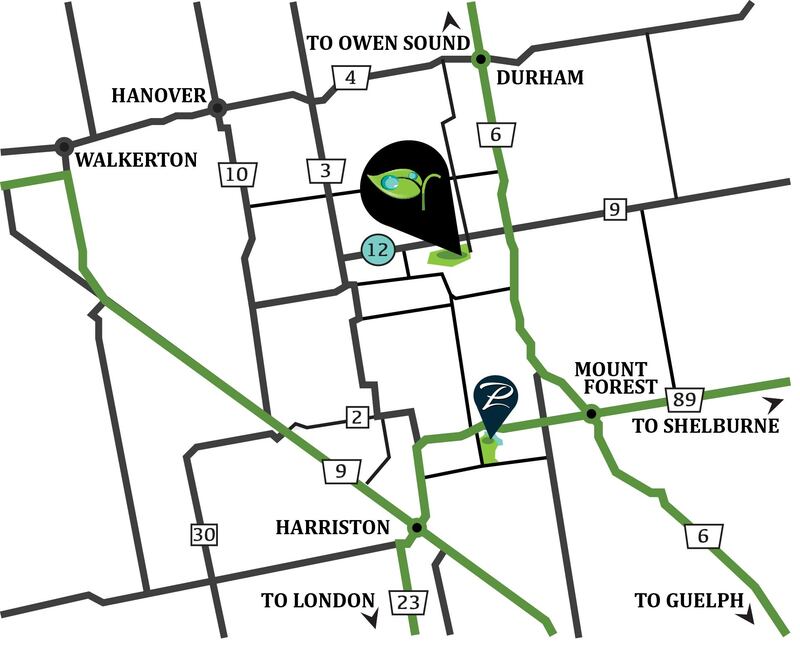 With seasonal campsites as well as a variety of overnight camping options, River Place is a family campground providing a safe, relaxed and fun atmosphere for all who visit. The Campground Office at River Place is now closed for the season. For Overnight Campsite reservations or any questions or concerns, please call the Pike Lake Office at 1-800-265-2551 ext. 243 OR email mgreen@riverplacecampground.com If you reach our voicemail, please leave a detailed message and indicate that you're looking for a campsite at River Place. The waste dumpsters will be leaving the campground this Wednesday, October 17, 2018 and will not be returning until the spring. Any garbage or recycling accumulated if visiting during the off season must be taken home to dispose of or taken to your nearest dump. Do not leave waste where the dumpsters used to be. Seasonal Campers: Due to Strict privacy laws, office staff cannot supply your information to visitors. Please ensure your visiting guests know your lot number before coming to River Place. Seasonal trailers for Re-Sale by Owner at River Place are currently listed on our Sister Campground sales page. To view these units, please click here. Copyright © 2014 River Place Campground Ltd.